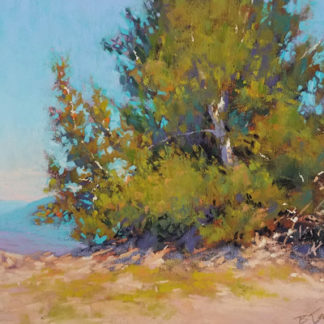 How we handle edges of tree subjects can make a big difference in how effectively we can capture the character of a particular type of tree. 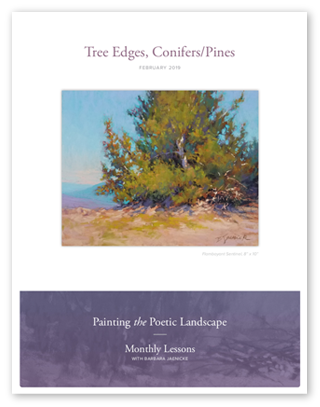 The initial set-up is always important, and this lesson is no exception. 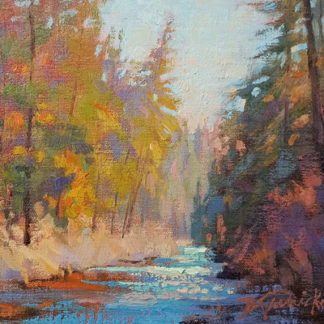 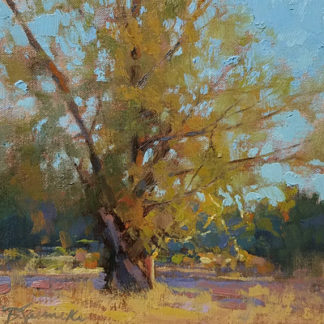 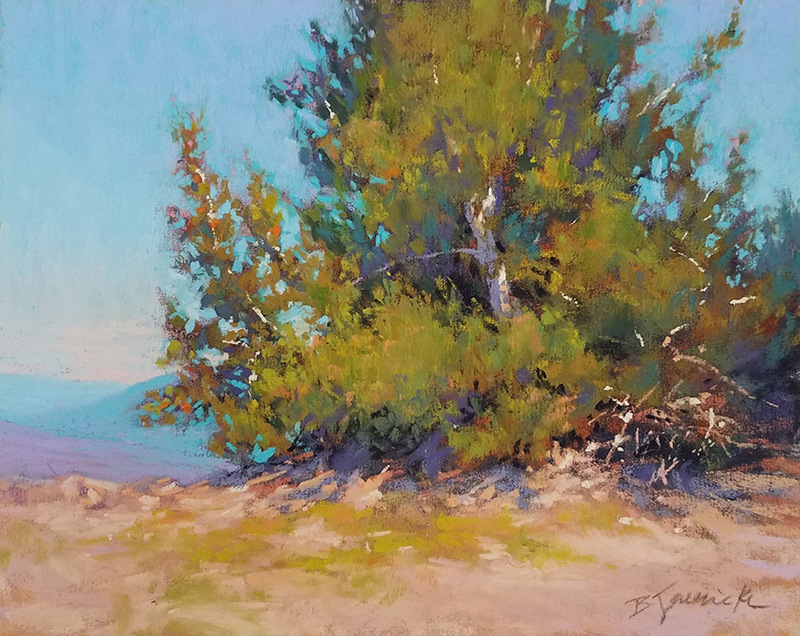 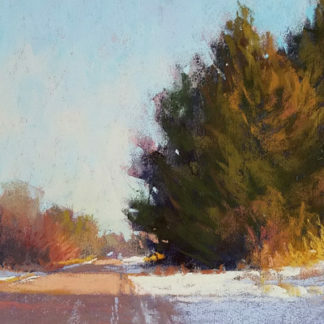 In this lesson, demonstrated in pastel, we’ll take an in-depth look at painting a tree with pine needles, and also what to consider when choosing to paint any tree subject.